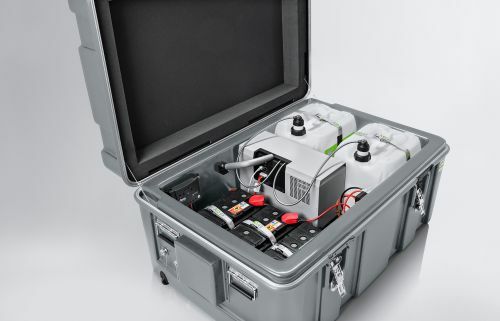 The EFOY ProCube is a turnkey mobile and maintenance-free off-grid power supply solution – ready for use anytime and anywhere. EFOY ProCube includes Solar Charge Controller (max. 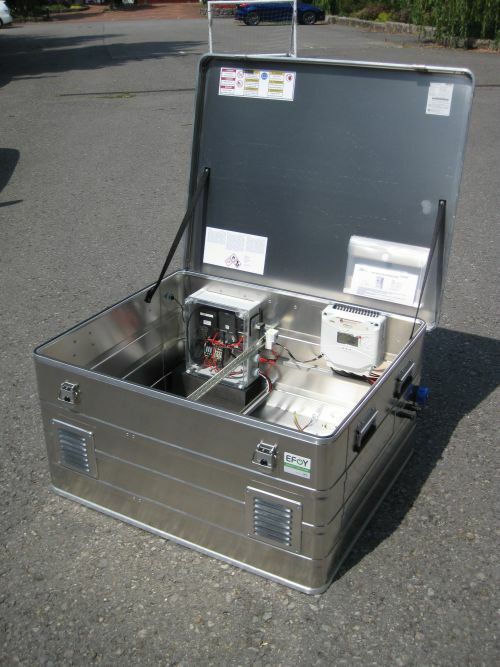 10 A Solar- and Charging Current), air supply and waste heat duct, additional temperature controlled fan and frost proof outlet for exhaust hose. EFOY ProCube is compatible with GSM-3 and FS1 options. 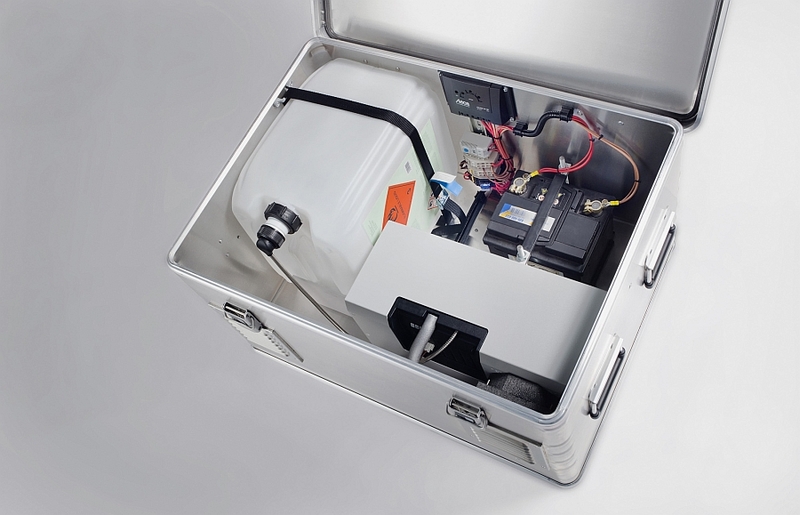 The ProCube 2060A fits 1 x EFOY PRO 2400/800, 2 x M28 Methanol fuel cartridges and 2 x SPB12-100 AGM batteries or 2 x LFP121000(LiFePo) batteries. The optional PS-MPPT-25M solar charge controller from Morningstar supports load and charge current up to 25A (600 Wattpeak @ 24V battery voltage). The ProCube 2060A is designed for remote applications which require long autonomy. 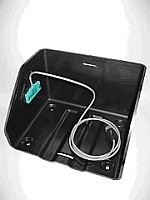 Remote monitoring via GSM-3 is available as an option. 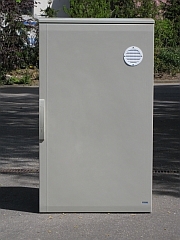 SFC’s latest developed energy solution is the new EFOY ProEnergyBox,especially designed to withstand severe weather conditions, from - 40 °C to + 50 °C. Thanks to an active temperature regulation, the heat generated by the EFOY Pro fuel cell generator can be used in sub-zero temperatures to keep the energy solution warm and also prevent the fuel cell and other components from freezing. 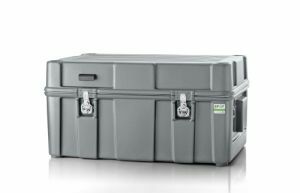 An effective heat conduction system has been implemented for high ambient temperature environments in order to protect the components inside the box from heat. 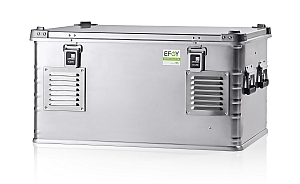 The EFOY ProEnergyBox fits a EFOY Pro fuel cell, 2 x 100Ah batteries and and up to two M28 fuel cartridges. 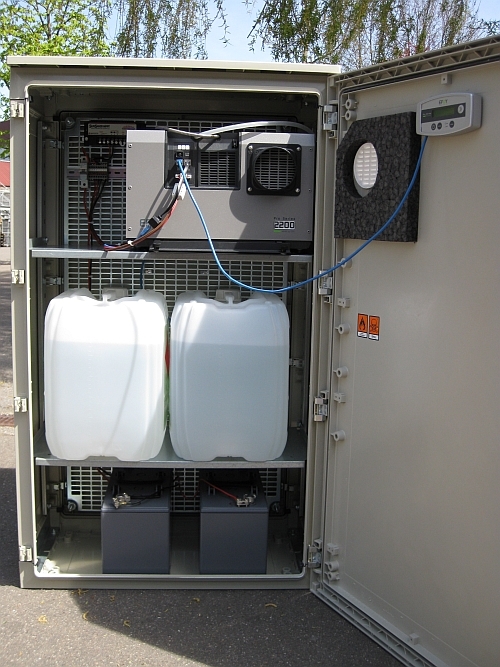 The EFOY ProEnergyBox provides extra space for customer-specific components. · M28 cartridge (28 liters of Methanol), app. 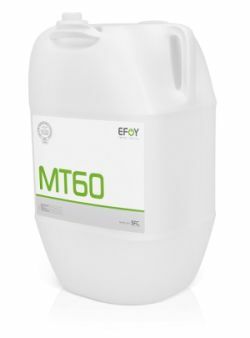 MT60 cartridge contains 60 Liter of ultrapure Methanol for use with EFOY PRO fuel cells. Energy Capacity: app 66kWh el. 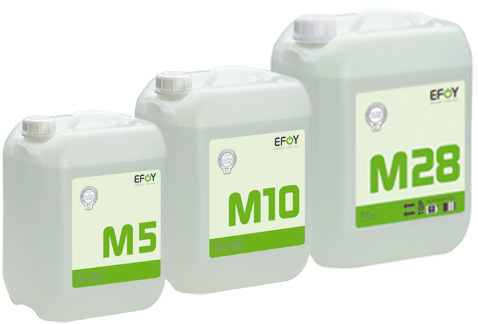 No adapter required to connect with EFOY PRO fuel cells. 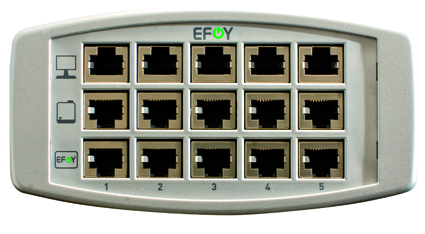 The Cluster Controller allows to operate up to 5 EFOY PRO units in parallel for higher power output. The Cluster Controller makes shure that all connected EFOY PRO devices start and stop charging simultaneously. This assures similar operation hours and fuel consumption of the EFOY PRO fuel cells when connected in parallel.